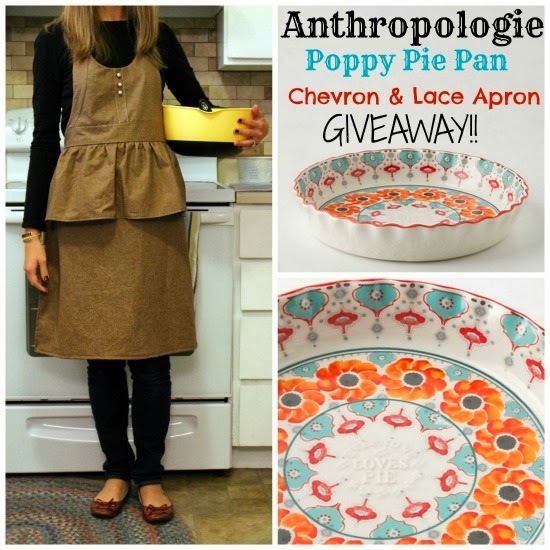 Yesterday I announced a giveaway happening over at Eat It & Say Yum that contributed to by making an apron to giveaway along with an Anthropologie Poppy Pie Pan and few other things in a Thanksgiving care-package. I wanted to give you a chance to get to know Karissa and Leia a little better so I sent them a few questions which they kindly answered and sent back to me. So tell us a little about yourselves and your blog. I'm Karissa, and Leia and I co-author Eat It & Say Yum. One morning when we were out walking together, I kept jabbering on and on about wanting to write a cookbook and how I needed to figure out how to do it. I said I wanted her to share some of her amazing recipes with me so I could include them, and she said "Or, you could just join my blog." We're having an absolute blast sharing our favorite recipes together! The best part is that we cook in very similar ways and we understand each other's kitchen lingo. You're a blog all about cooking and baking, but which do you prefer? I honestly prefer cooking over baking. Baking is more about chemistry, and I hated math, so I feel more comfortable and enjoy more room for creativity with cooking. Leia is an amazing baker and loves making pretty, sweet treats. Her cakes are gorgeous, creative, and taste so. dang. good. She also loves cooking too, because there is more freedom to add or mix spices and ingredients. Baking has more limits in that respect. What is one of your favorite recipes you have made? One recipe I'm extremely proud of is my Smokey Black Bean & Sweet Potato Chili. It just came to me one day and the ingredients all work so well together. I especially love the squeeze of fresh lime at the end. It really makes the flavors pop! Something else I seem to can't get enough of lately is Leia's Buffalo Blasts. 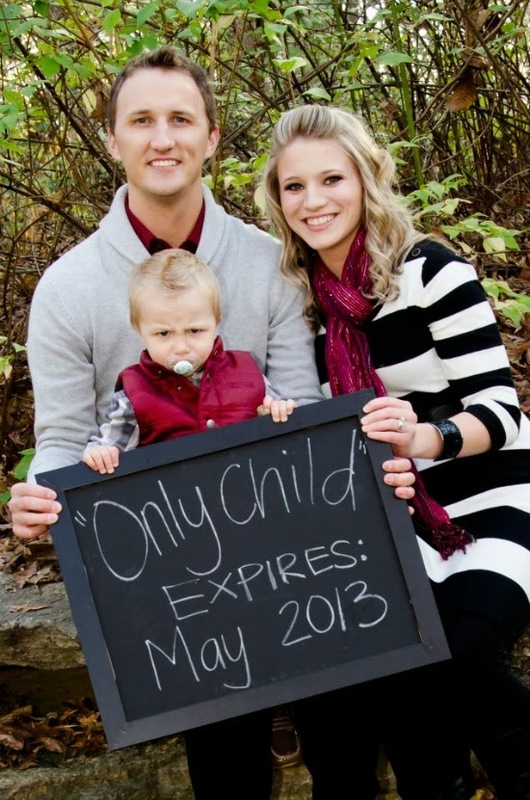 You both have beautiful families! What is one of their favorite meals? One meal my whole family can agree on, namely our almost 3 year old son who can be annoyingly picky with the strangest things, is Sausage, Ham, & Pepperoni Scomboli. It's sort of like a giant loaf of calzone with our favorite pizza toppings. Leia and her family love Hamburgers! They always mix up the fresh beef with their own ingredients and shape their own patties. I've had burgers at their house and man were they good! We all like dessert. Which recipe would you suggest? Ah, dessert. Both of us agree this may be our favorite "meal" and it's hard to pick a favorite! Gooey Smores Bars are probably the most addicting dessert I've ever made and eaten before. I had to send the pan with my husband to school so I would stop eating it! Everyone in his class raved about them and kept asking him every day when I was going to make them again and send them to school. One of Leia's favorites is Texas Sheet Cake. You can't go wrong with moist, chocolatey, cake topped with a thick layer of creamy fudge frosting. Remind us what you're giving away on your blog at the moment? This Giveaway hurts my heart just a little because I am SO in love with the pie pan! It's a beautiful, red, teal, and orange pan, with painted flowers, gorgeous scalloped edges, and the engraving "Everyone Loves Pie" in the center. Oh yeah, and it's from Anthropolgie. Can't go wrong there! In addition to the pie pan is a ridiculously cute, handmade apron from Sue. That girl can sew! To top off your Thanksgiving in a box, we're including a lovely pie server and some of our favorite treats you can snack on while you're prepping Thanksgiving dinner (or watching football, or shopping...). Thanks for having me on your blog today! Sue is one of my most favorite people and I also happen to be married to her super cute older brother. Well, you're the perfect match, then! Make sure you stop by Eat It & Say Yum before you go to enter for the Thanksgiving-in-a-box, or scroll down a ways and enter here on Chevron and Lace. Thank you so much for introducing yourself, Leia, and your blog today, Karissa! I wish I could enter this giveaway!